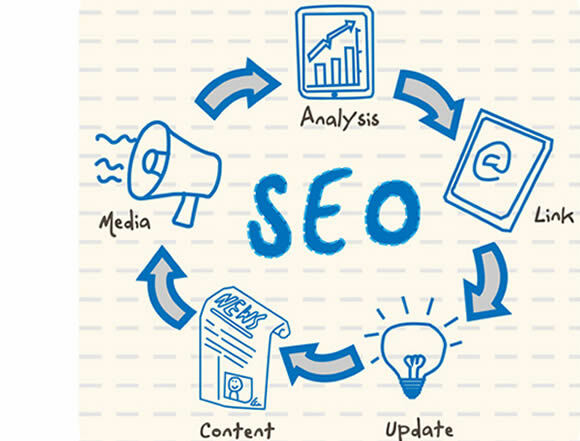 MoldaviteSeo can increase the search engine rank and site traffic of any company. 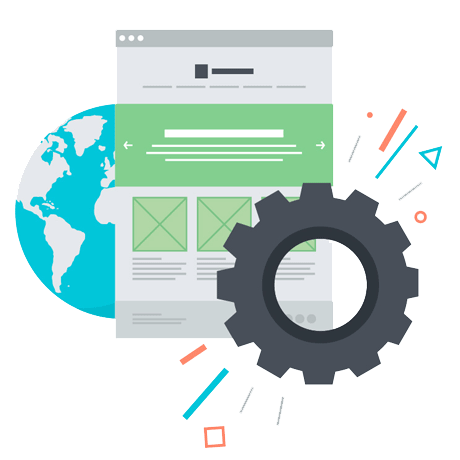 The expertise offered by its technical and copywriting staff enables EasySeo to successfully meet the needs of companies with complex websites in competitive industries. Before beginning a search engine optimization (SEO) project, it is important to understand the process involved in an effective SEO campaign. 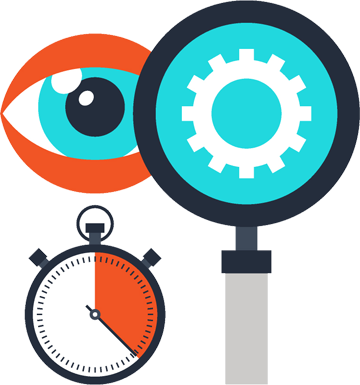 MoldaviteSeo caters to clients who require an intensive, full-service approach to search engine marketing.